Our product range includes a wide range of ss 304 grade uns s30400 coils, ss 309 grade uns s30900 coils, ss 310 grade uns s31000 coils, ss 321 grade uns s32100 coils and ss 310s grade uns s31008 coils. 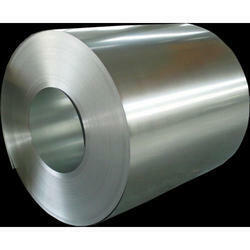 We are engaged in offering a wide range of stainless steel coils. Among these, we offer SS 304 Grade UNS S30400 Coils to our clients. 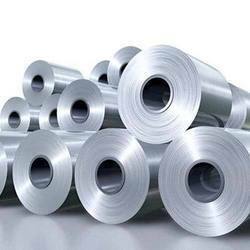 These are most commonly used stainless steels on the market, Grade 304 stainless steel is the most standard used alloy of this type. We are engaged in offerings wide range of SS 309 Grade UNS S30900 Coils to our clients. These are manufactured using high grade stainless steel. These coils are offered in various forms like round, square, rectangular coil & U-shape. We are engaged in offering a wide range of SS 310 Grade UNS S31000 Coils to our clients. These are used for elevated temperature applications. It is corrosion resistant and used for various applications. We offer these coils at highly reasonable rates to our clients. 310S 0.08 max 2.0 max 0.045 max 0.030 max 1.5 max 24.0 - 26.0 19.0 - 22. 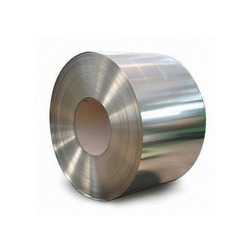 Looking for “Stainless Steel Coils”?